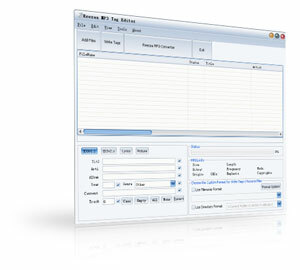 Reezaa MP3 Tag Editor is a windows desktop application for writting and editing tag information in MP3 files. Reezaa MP3 Tag Editor supports ID3v1 and ID3v2 tag writing in batch mode. With Reezaa MP3 Tag Editor you can also write and edit music lyric or album cover art in MP3 files.